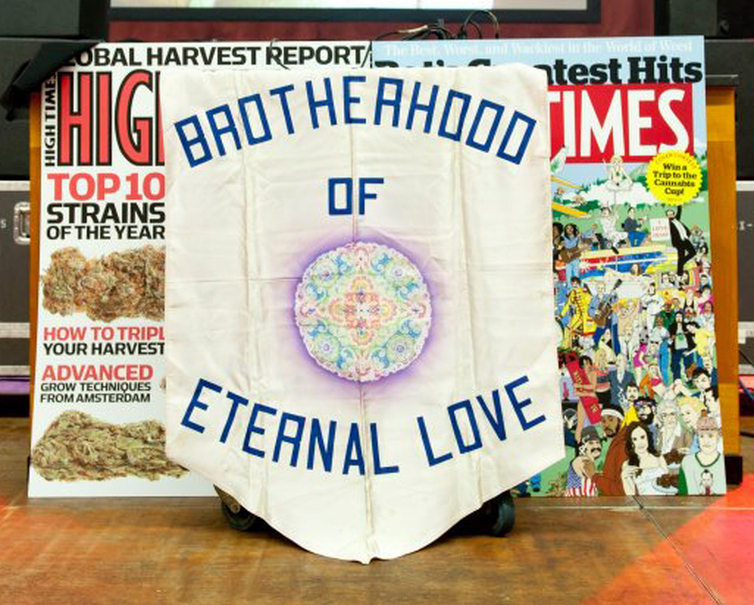 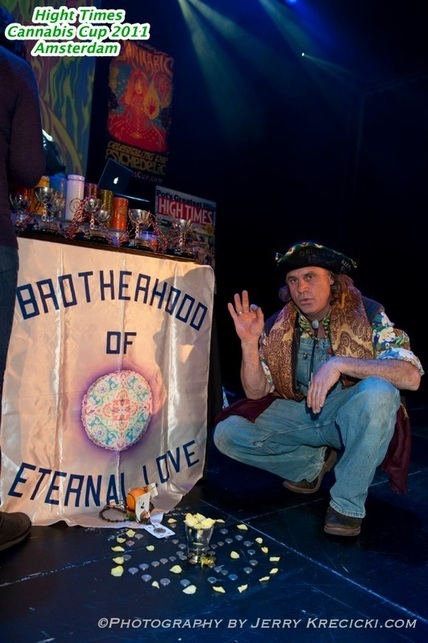 Back in the late 1960s, the Brotherhood of Eternal Love was a spiritual organization based in Laguna Beach that doubled as America's largest LSD distribution network and hashish smuggling ring. 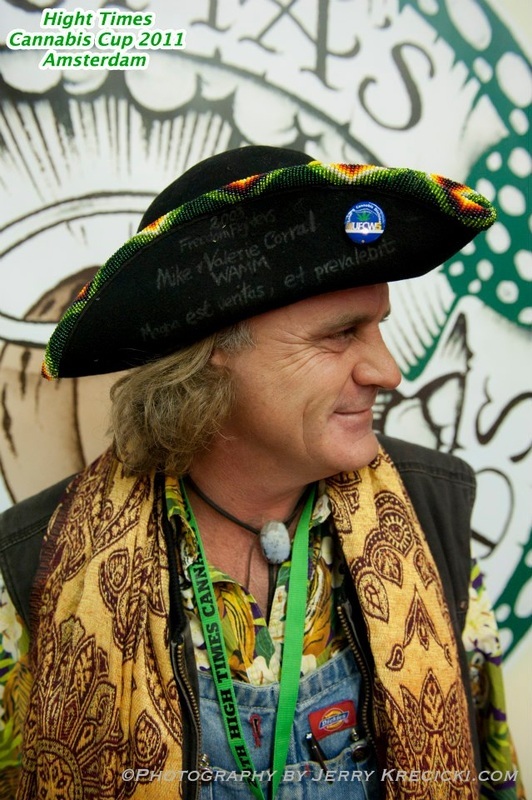 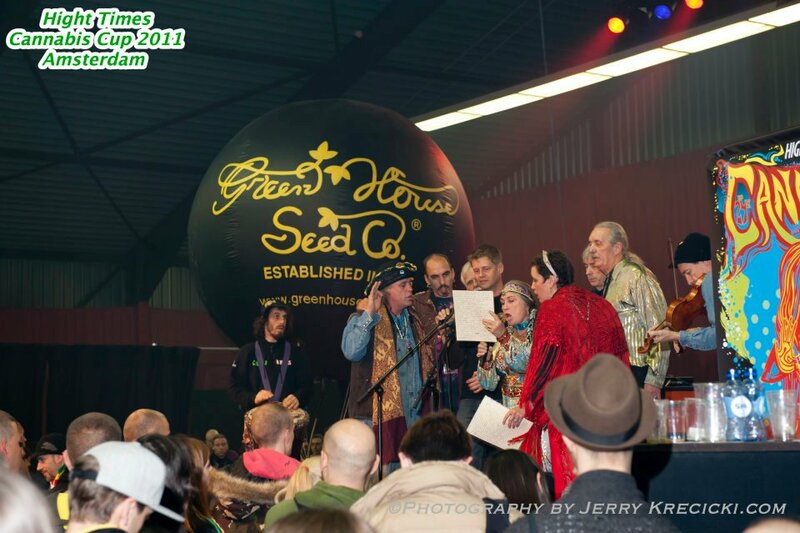 Today, several members of the group, as well as relatives of John Griggs, one of the group's founders, are flying to Amsterdam for High Times' 24th Annual Cannabis Cup. 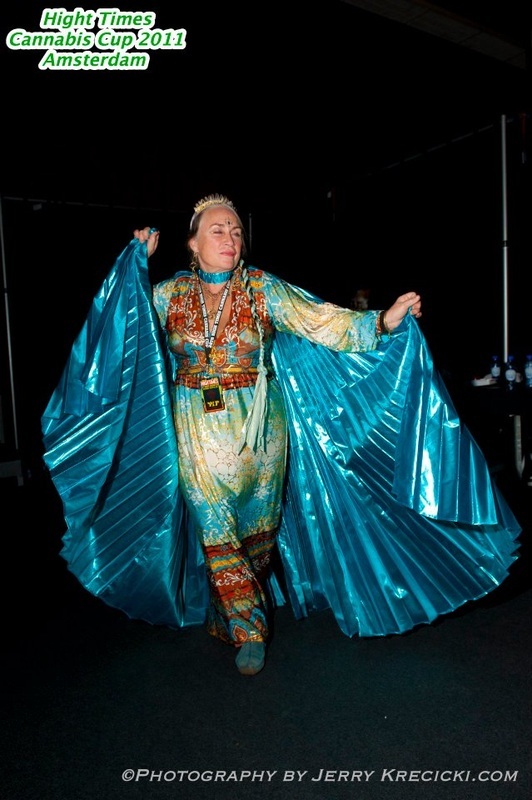 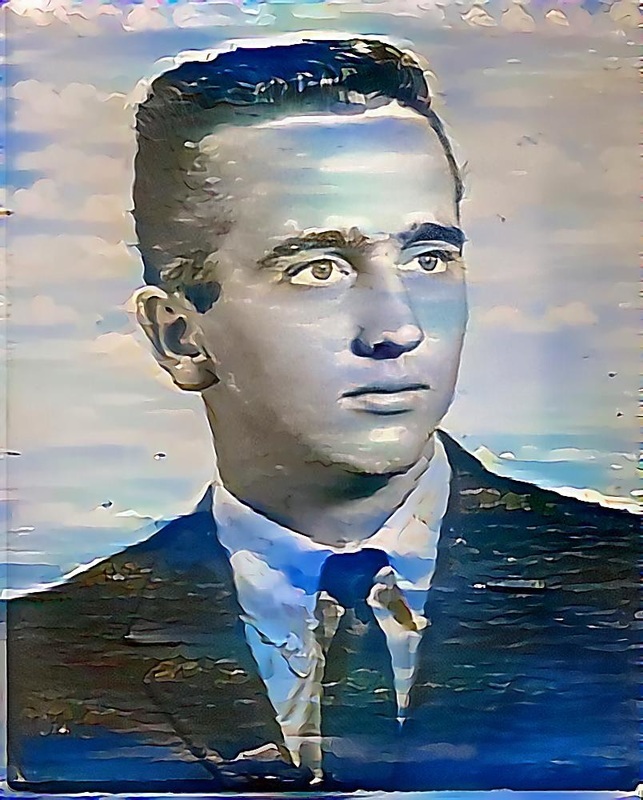 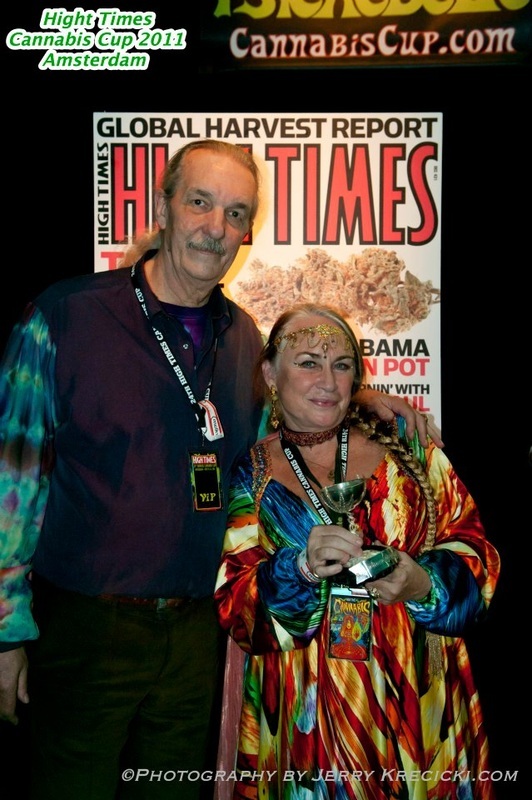 They're traveling courtesy of the magazine as special guests for the event, at which Griggs, who died in August 1969 at the group's commune in Idyllwild, CA, will be posthumously inducted into the so-called Countercultural Hall of Fame. 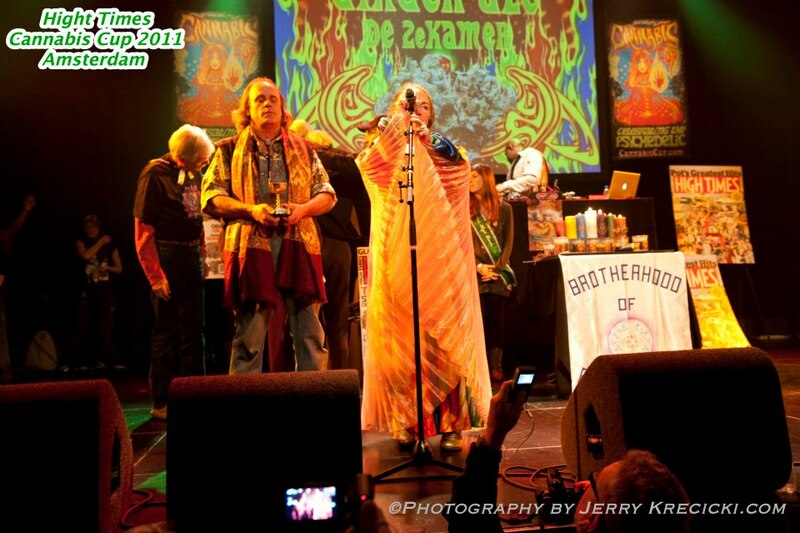 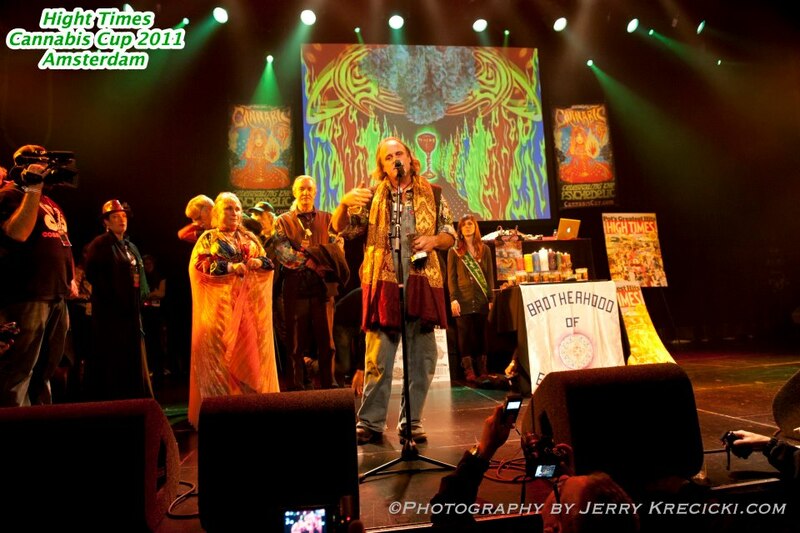 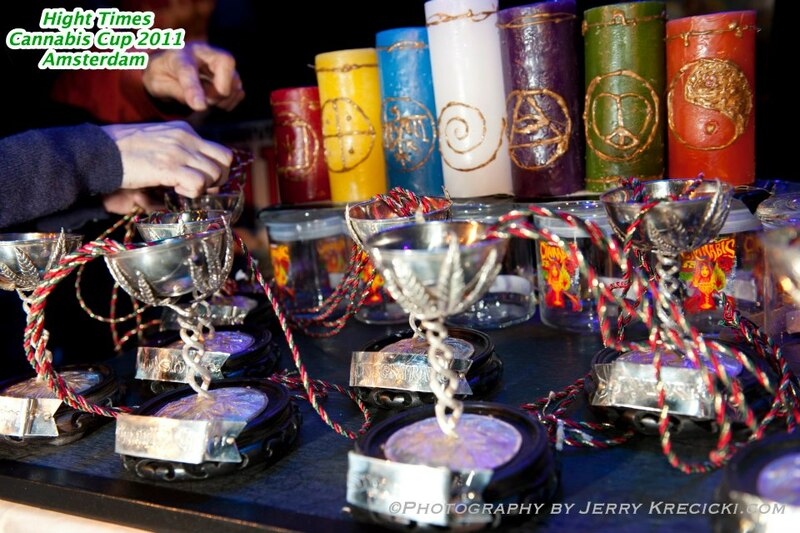 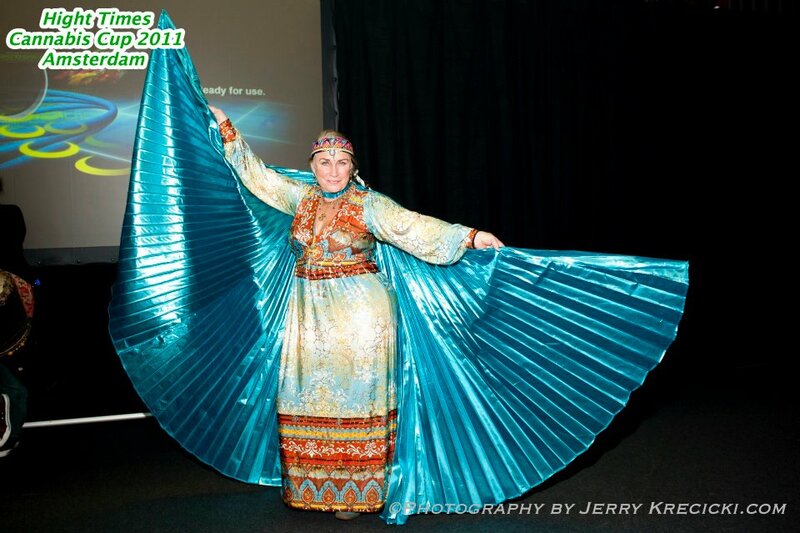 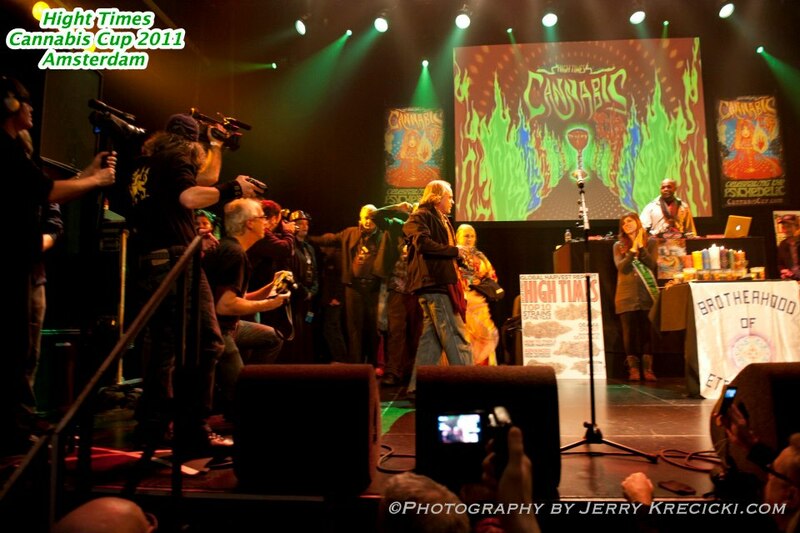 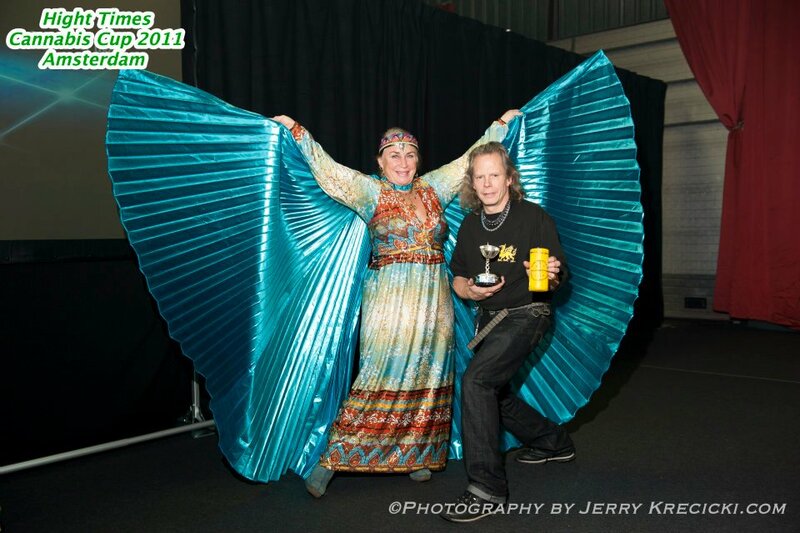 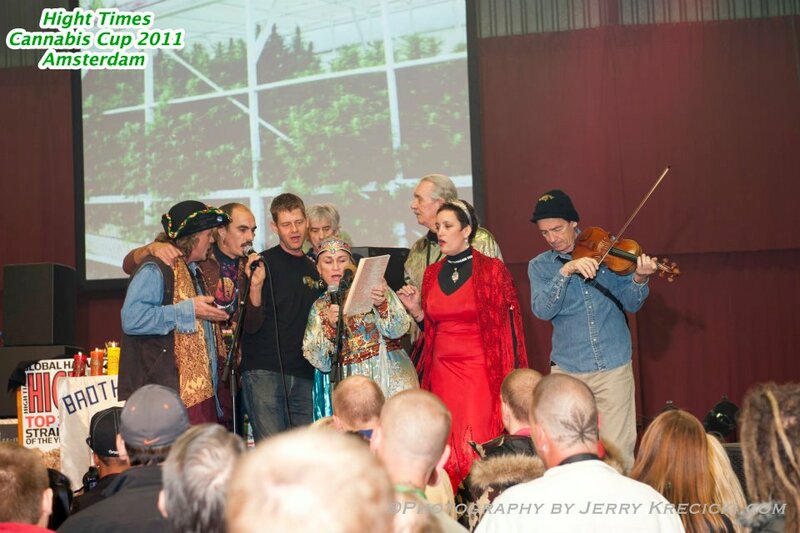 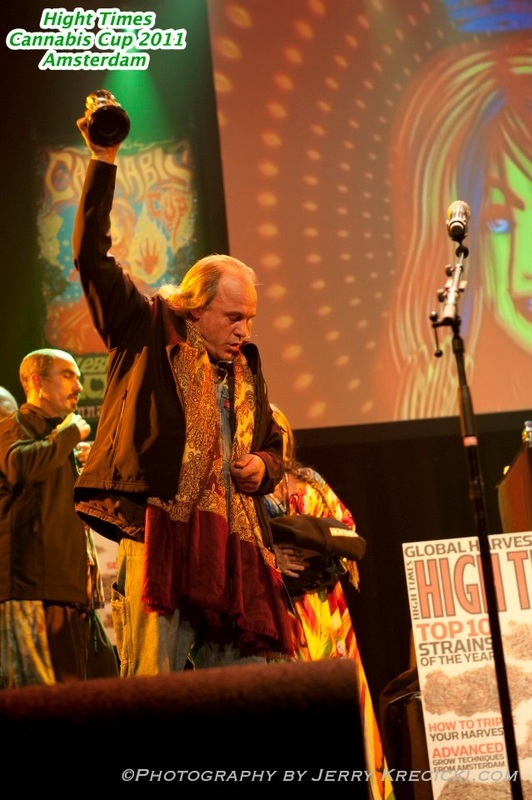 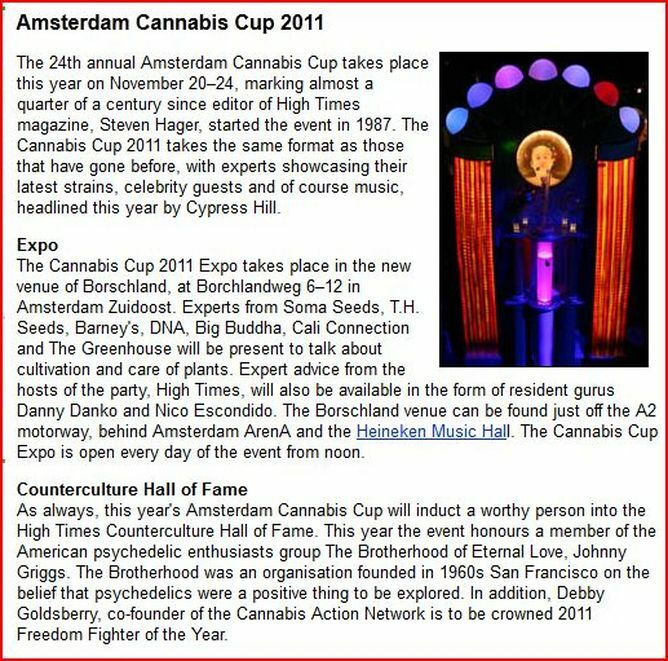 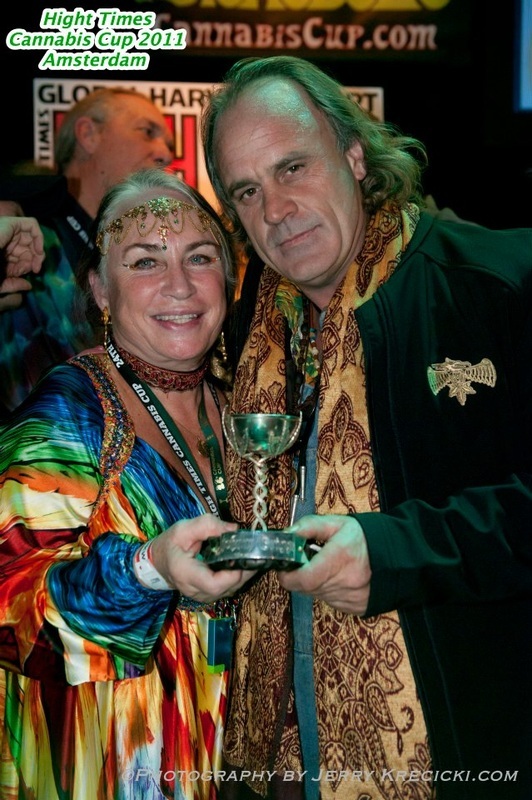 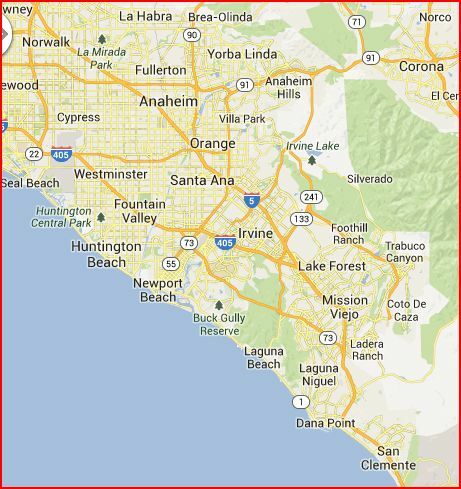 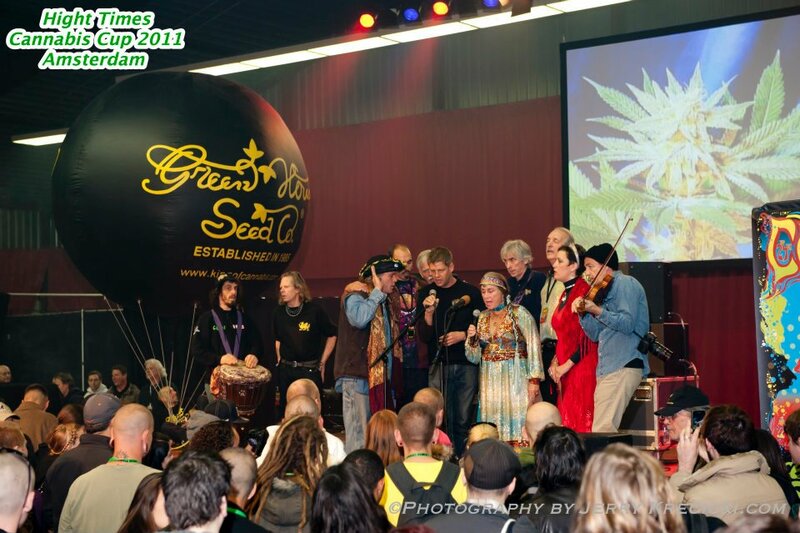 The Cannabis Cup begins Nov. 19 - Nov. 24th, 2011, when the countercultural award ceremony takes place. 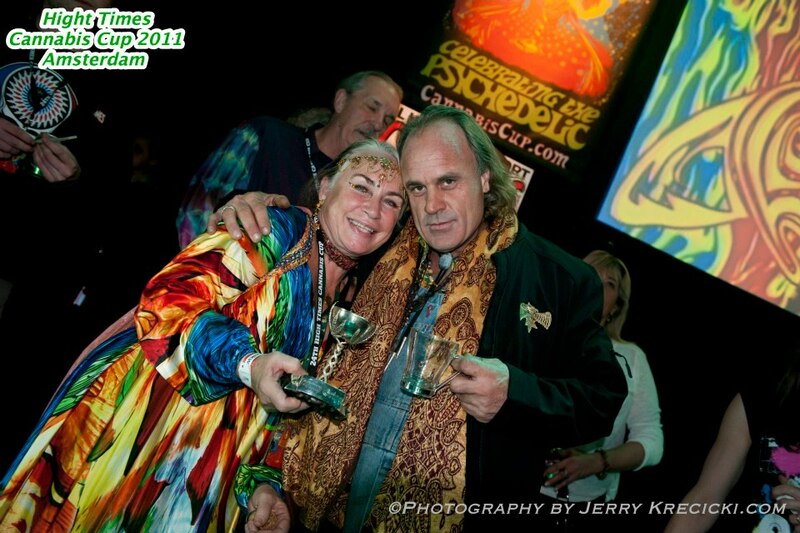 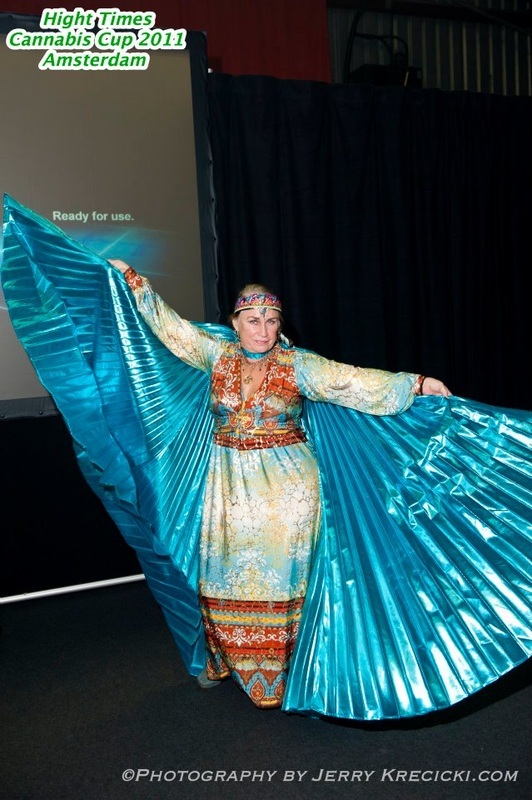 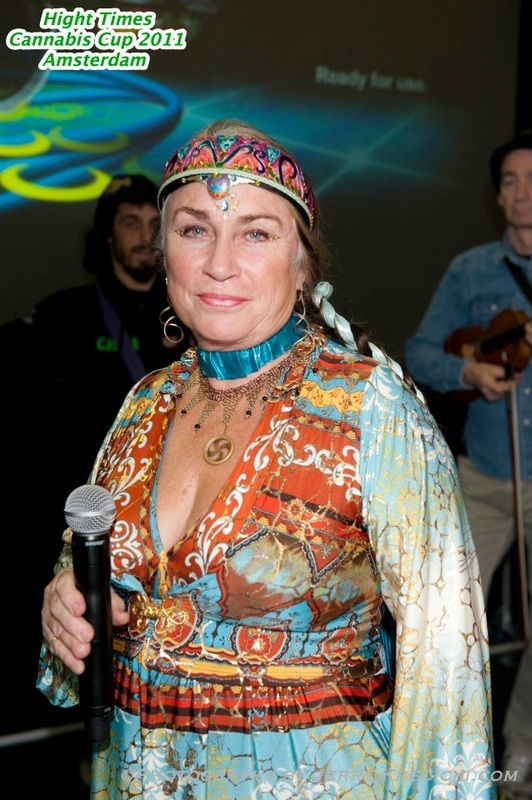 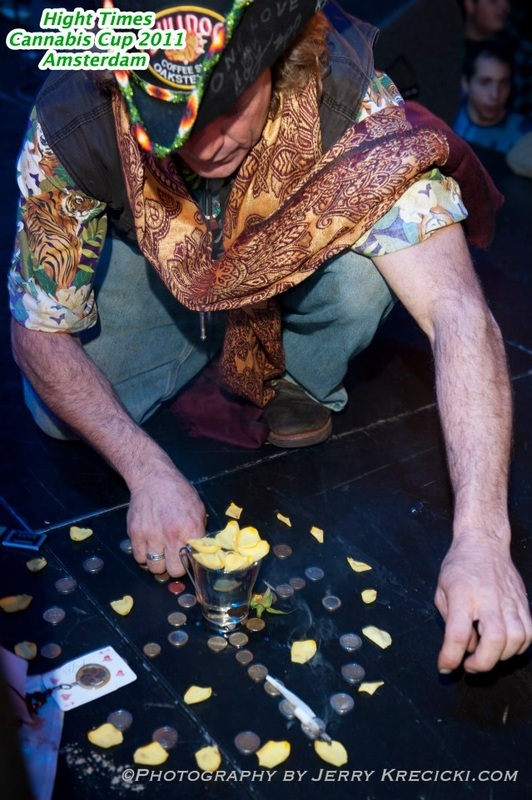 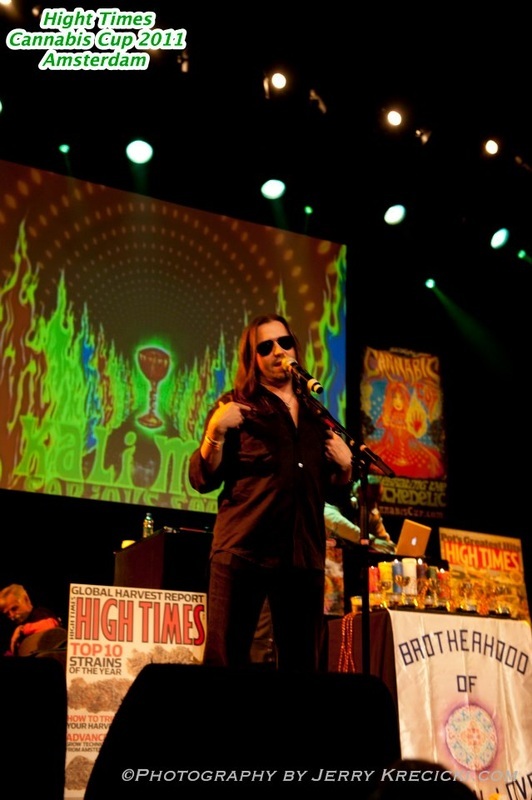 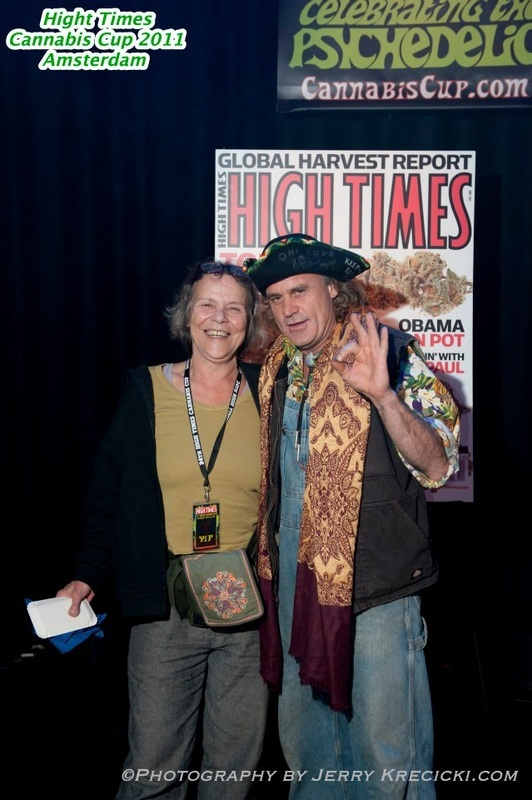 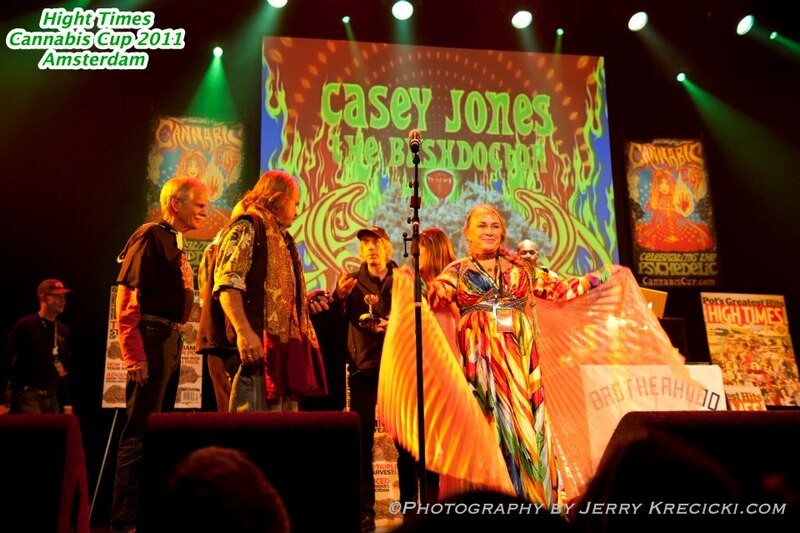 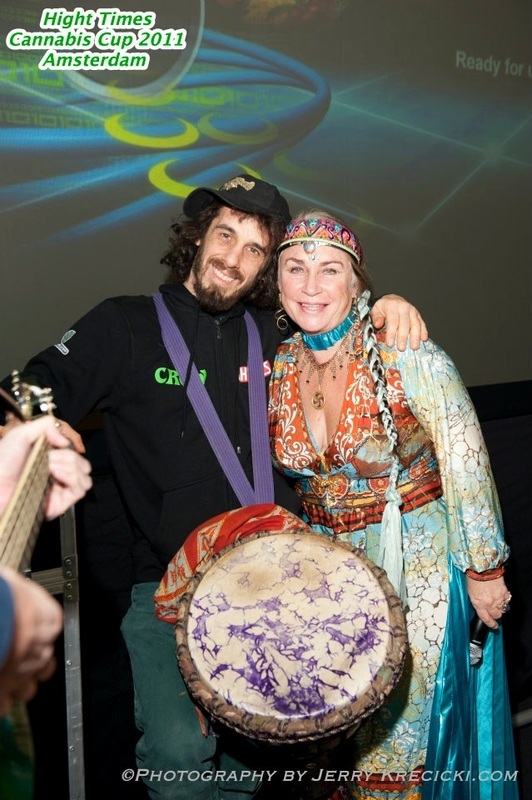 Among the special guests are Carol Randall, Griggs' widow, and her husband, Michael Randall, an original Brotherhood member who also managed Mystic Arts World, the group's famous headshop, which was located across the street from Laguna Beach's historic Taco Bell on S. Coast Highway, as well as John Griggs, Jr., and Brotherhood member Travis Ashbrook. 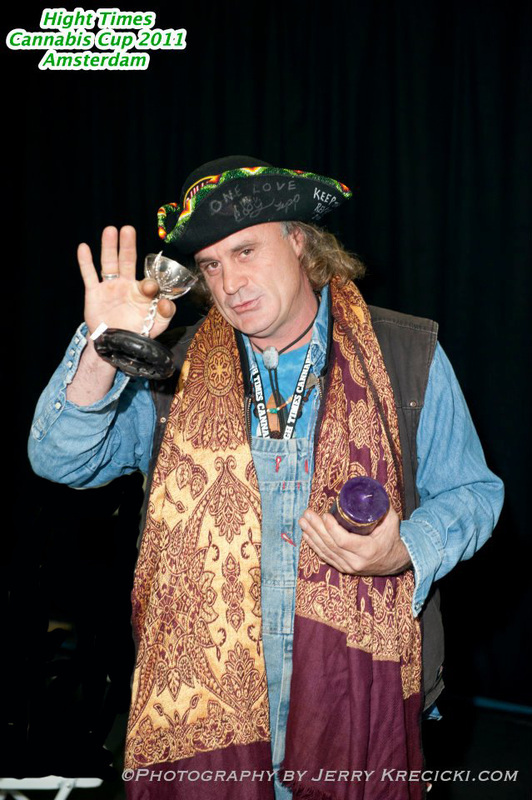 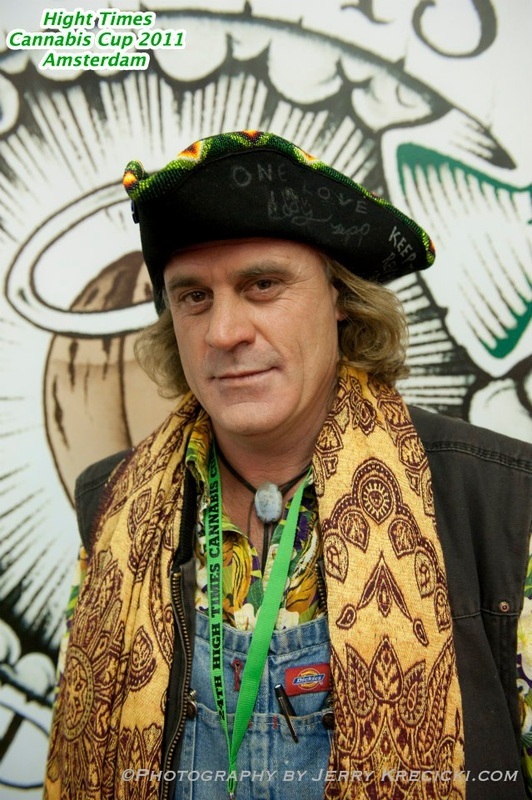 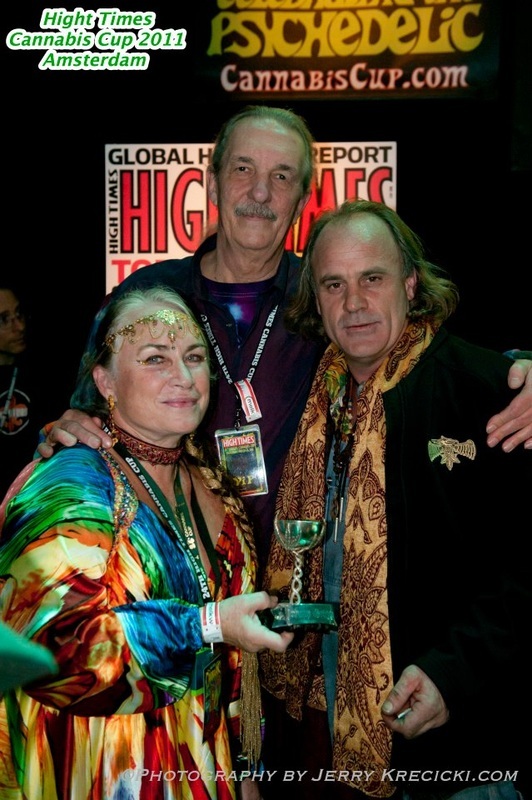 Steven Hagar of High Times first announced the plan to induct Griggs into the hall of fame in January of this year. 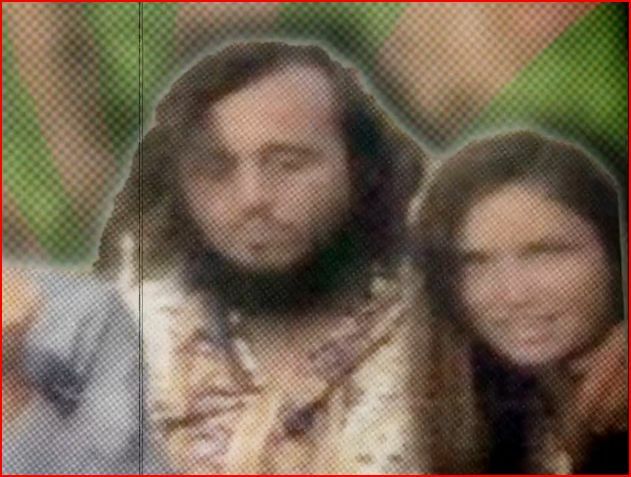 "They weren't just a smuggling organization, they were a religious movement," he said of the Brotherhood. 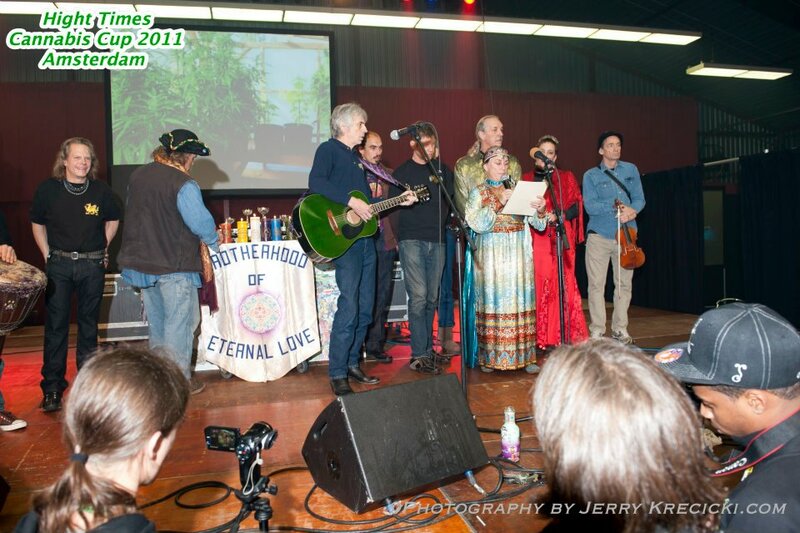 "Much of what you see today at Rainbow Family Gatherings looks a lot like what was going on around Griggs at Laguna. 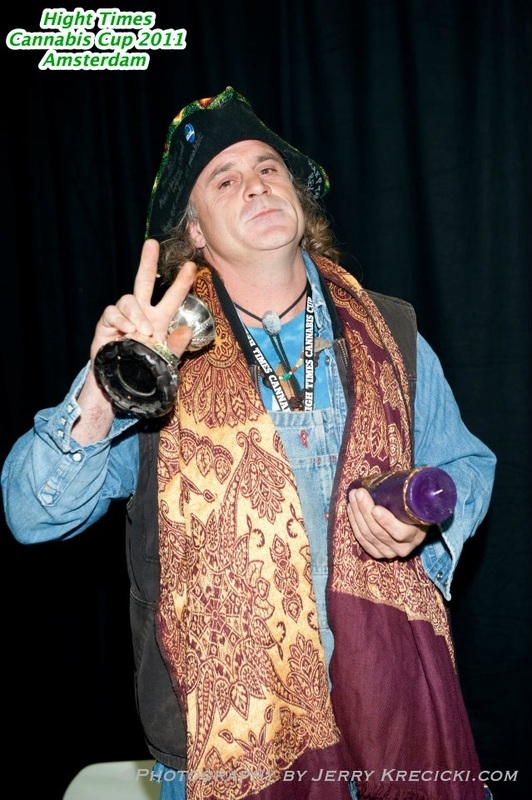 Since Griggs remains relatively unknown, it's only right that we try to raise his profile and celebrate his accomplishments at the Cannabis Cup." 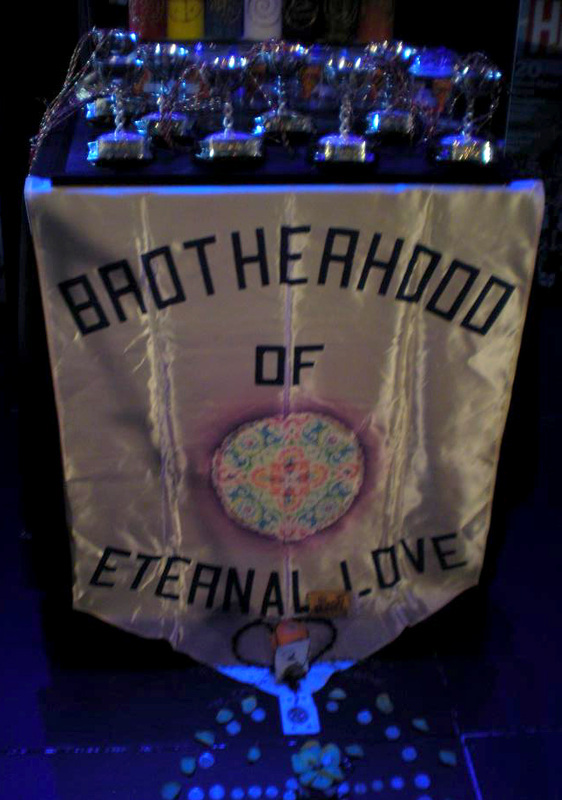 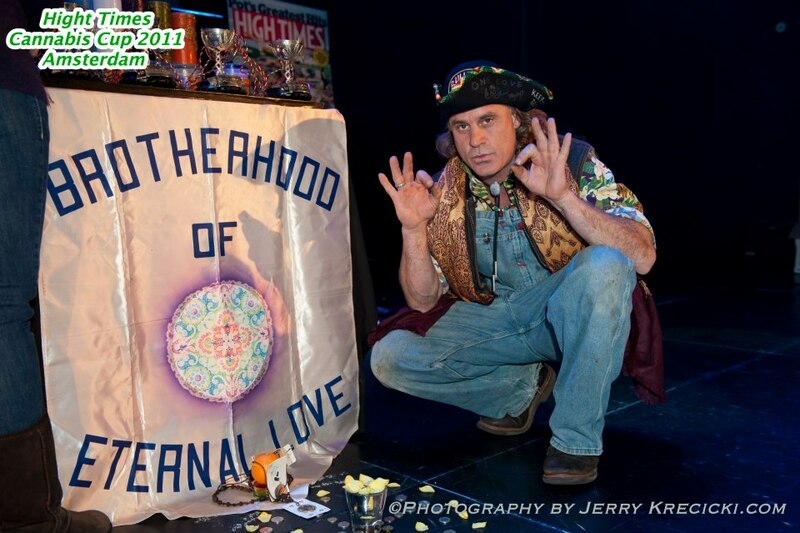 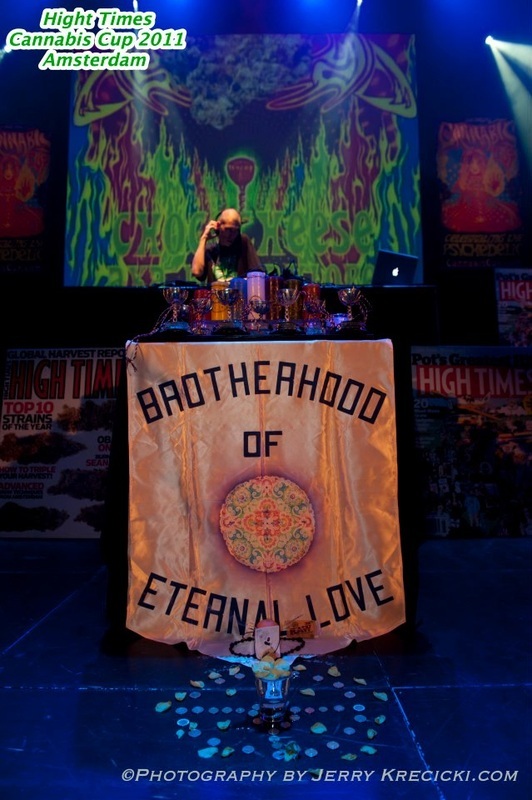 The Brotherhood of Eternal Love was formed as a registered non-profit organization in 1966, with LSD as a sacrament, just days before California became the first state in the country to ban the substance. 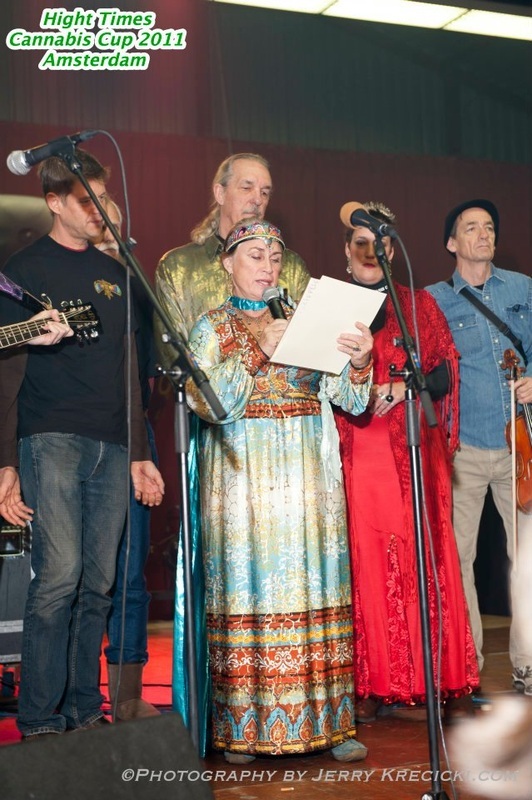 Their mission: turn on the world and achieve universal peace through cosmic mind expansion. 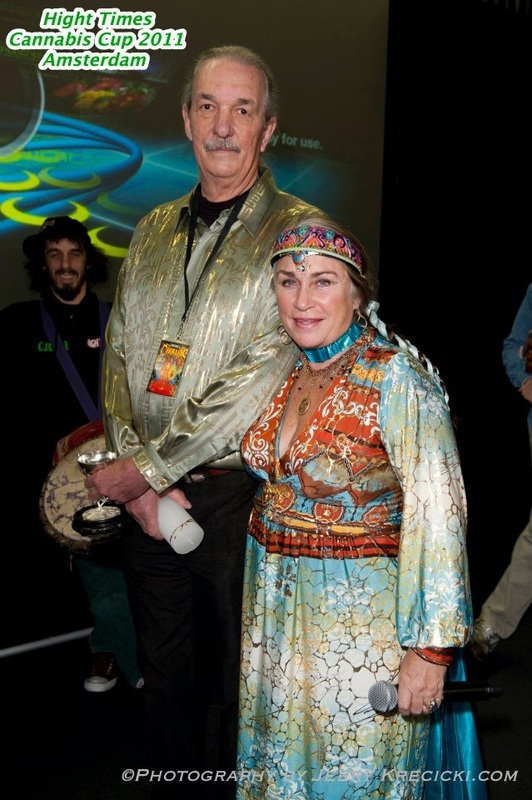 The following year, the group lured Timothy Leary to California, where he lived for two years with Griggs (whom he called his "spiritual guru" and one of the "holiest" men to ever live in the U.S.) in both Laguna Beach and Idyllwild. 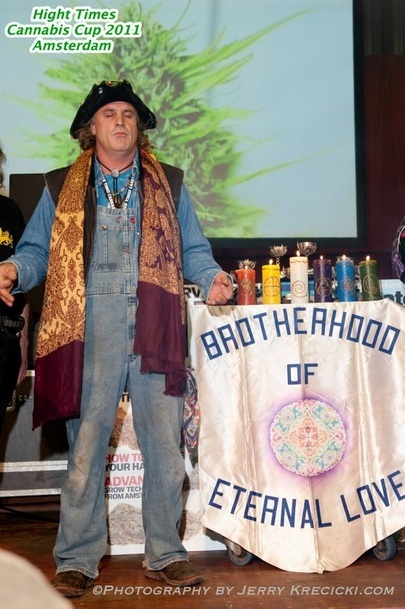 Among other things, the Brotherhood helped plan Leary's unsuccessful 1969 campaign for governor (John Lennon wrote "Come Together" as a campaign anthem) and created an international LSD network, complete with its own secret laboratories and homegrown acid brand, Orange Sunshine. 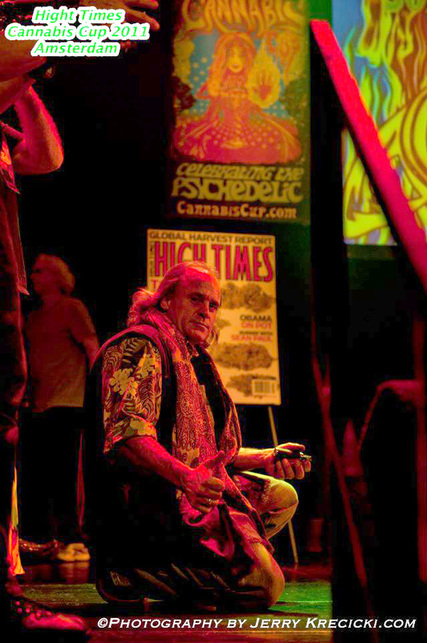 To help fund the labs, the Brotherhood used everything from surfboards to Volkswagen buses, and eventually yachts and airplanes, to funnel untold quantities of hashish from Afghanistan and marijuana from Mexico and Hawaii, where the group popularized the infamous Maui Wowie. 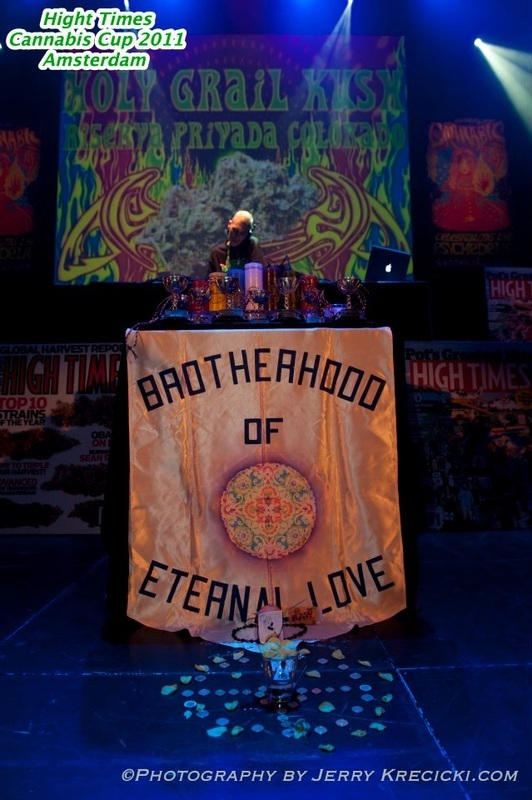 The Brotherhood was also the focus of what was then the largest raid in the brand new "War on Drugs," which was launched by Richard Nixon and is still going strong, in August 1972, when dozens of members were arrested in California, Oregon, Maui, and Afghanistan. 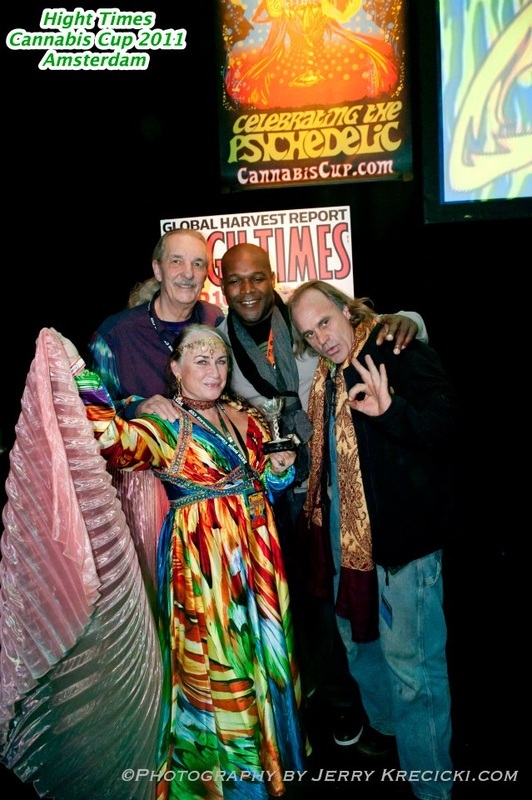 Michael Randall, Carol Randall, John Griggs, Jr.